I will reign over a new world! Reality be rent… Synapse break…. Banishment this world!! I told you. I just want to destroy this corrupted world! I just want to destroy everything, until the beast stops whining. I will protect the world! For I am the Jet Black Wings! I’m the great mad scientist, Hououin Kyoma! In this world, winning is everything, winners are validated and losers are denied. Until now, I’ve never lost at anything, and I won’t in the future. Since I always win, I’m always right. If you oppose me… I’ll kill you, no matter who you are. 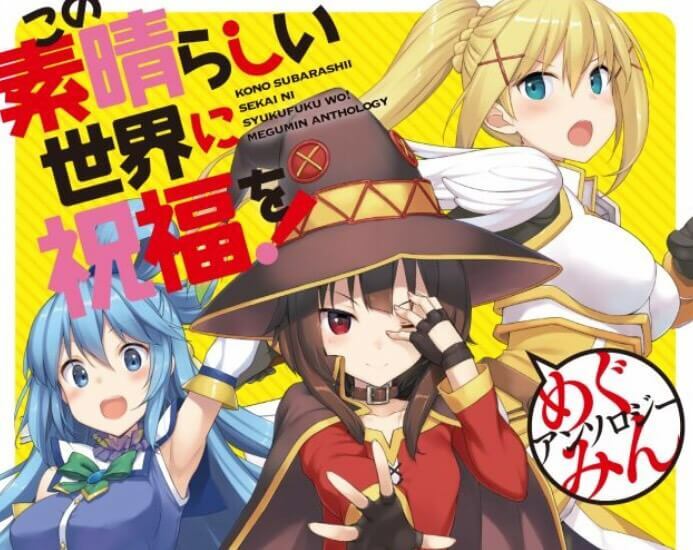 Detonation…Detonation…Detonation… Wielder of the most glorious, powerful, and grand explosion magic, My name is Megumin. The blow that I am given to strike turns a blind eye to the fate of my kindred, rendering all hope of rebirth and anguish, and the model by which all forces are judged! Pitiful creature… Synchronize yourself with the red smoke, and atone in a surge of blood! Explosion!